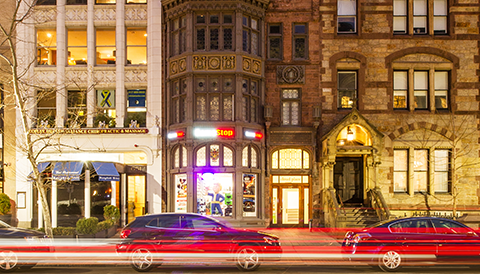 Since 2003, MG2 has established a firm grip in upcoming Boston investment property markets by picking out housing and commercial gems that lead to trends and greater possible income. Our experience, area of focus, and unique combination of services give us a distinct advantage over most middle-market real estate companies. We have built our business by identifying properties in promising areas that have been either overlooked or ignored. Unlike more traditional investment properties, these assets have the possibility of earning a higher income. 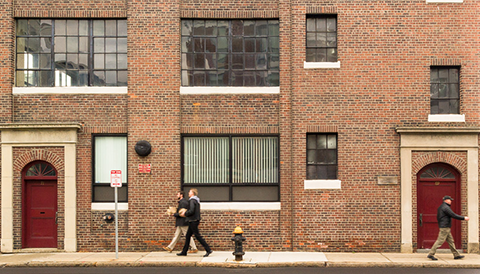 Creativity, vision, and insight are all required for our staff to successfully recognize real-estate trends throughout the greater Boston region. These qualities have brought us significant success finding housing and commercial opportunities. 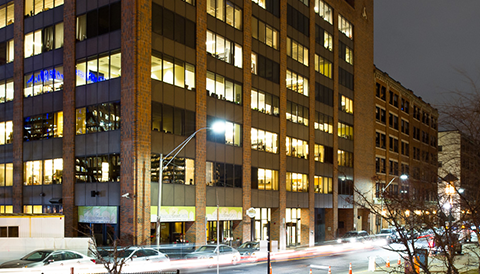 MG2 has many distinct features setting us apart from other middle-market commercial real estate companies. We invest in properties in upcoming neighborhoods, and as a vertically integrated firm, we are able to reposition our properties to have higher income-producing holdings. By including property management and construction, we can improve efficiency and the cost effectiveness of our projects. Our commitment to investors and strong relationships in the real estate field gives us a natural advantage. 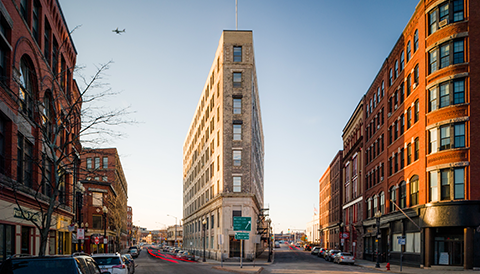 For investment property, MG2 has the creativity and the vision to find developments with the most potential, uncovering urban, middle-market projects that require significant redevelopment. Our expertise has given us the opportunity to provide quality housing for young professionals and college students alike. 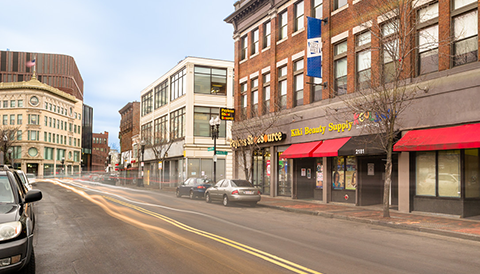 Our projects are revitalizing areas and bringing exciting new and refurbished options to Boston and its surrounding communities. Applying expertise and vision to create value through tre-development. Capitalizing on cost savings and quality work through self-performed construction. Managing from an owner's perspective to achieve goals and deliver results.